Launched to help the motorist with a simple easy to understand layout. Instant Voice recorder to record any audio and add it to the file. 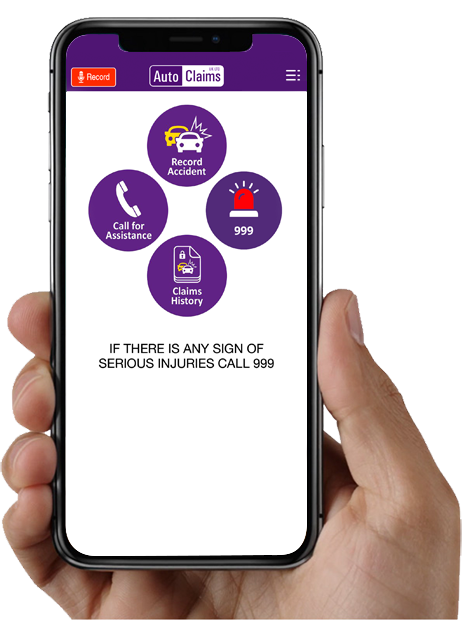 We all no how upsetting and traumatic a crash can be, with our app our step by step guide will help you get the right information you need, that could save you thousands. Download now for Free .. add your personal details, car reg etc .. and save time at the accident scene. PreviousPrevious post:Crash Guard Membership gets Beefed up ! You wont match this product anywhere !